Stop in and see our huge selection of Village Candles and so many other treasures. We now have a massage chair in our furniture gallery for those times when you just need to relax or that one muscle is just tensed up! 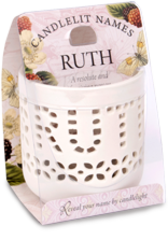 Over 30 fragrances in stock! Over 80 pieces to choose from! 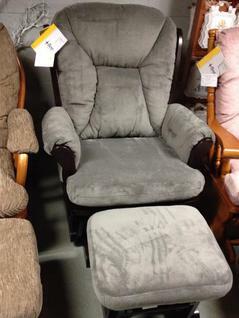 Glider/Rockers, Stationary Chairs, Recliners and so much more!!! Special gifts for all your friends and family!